Anarchist history is not for books you can close and set away on a shelf. Use the lessons and inspiration from this episode to get active. You can start next week with the #DisruptJ20 anti-inaugural activities in DC on January 20th. 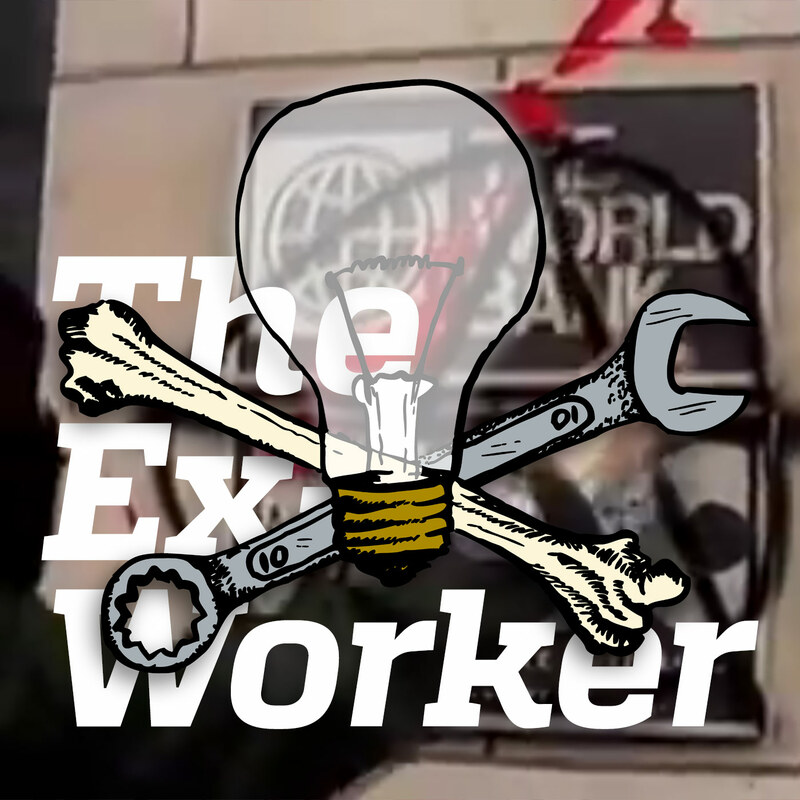 We discuss and sample multiple documentaries about the mass anti-corporate globalization protests that took place during the late 1990s and early 2000s. Many of these can be found online, like This Is What Democracy Looks Like, Breaking the Spell, Breaking the Bank, The Miami Model, and the highly recommended Crowd Bites Wolf. The excerpt from the A16 Revolutionary Anti-Capitalist Bloc statement came from The Black Bloc Papers, which is a great resource for understanding that part of early 2000s anarchism. We discuss a bunch of different groups in this episode, including the DC Anti-Capitalist Convergence, Positive Force, APOC, Profane Existence, and Indymedia.